April 2019 is an important anniversary for UKVending as it marks our fiftieth year of serving our customers with outstanding vending machines and service. The machines and their contents may have changed considerably over the years and technology has been incorporated into everyday machines that in 1969 would have looked like it was straight from a science fiction movie, so we thought we’d look back throughout April to the events that filled the news fifty years ago today. The United Nations Population Division estimated that on 6th April 1969 331,350 babies were born around the world, that’s 230 babies every minute. 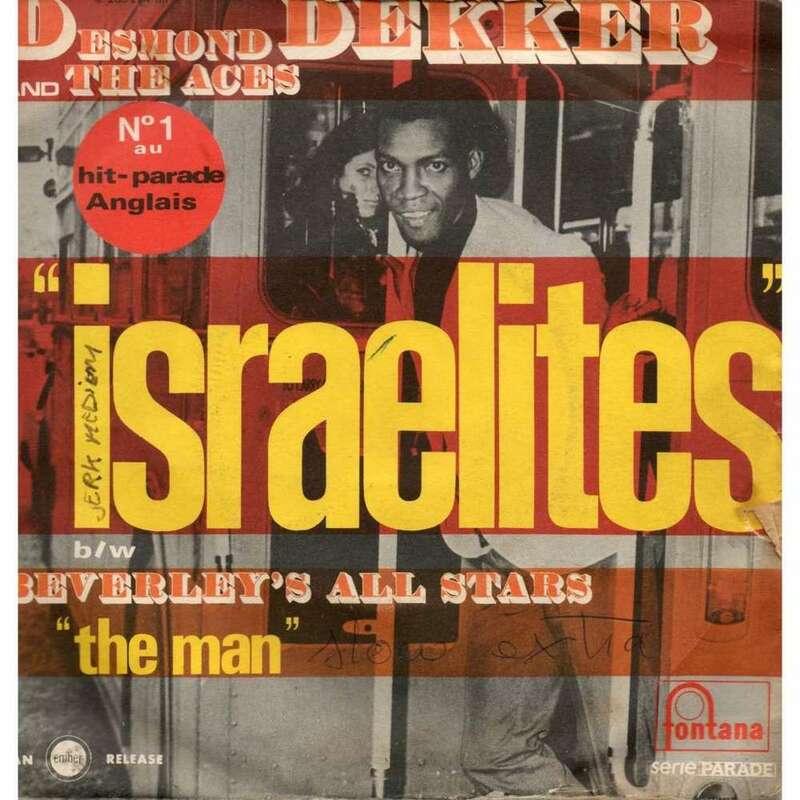 In the charts Desmond Dekker and held the Number One spot with The Israelites. Amongst the famous faces born today were American actor Paul Rudd and British dancer and choreographer and TV personality Louie Spence.